What can be done with a Masters Degree in Holocaust Studies? The Weiss-Livnat International MA Program in Holocaust Studies is proud to provide our students with formal and informal educational experiences that help prepare our students for meaningful careers in their specific field of interest. Our program provides special emphasis on many different aspects of Holocaust Studies including education, museum work, and research. 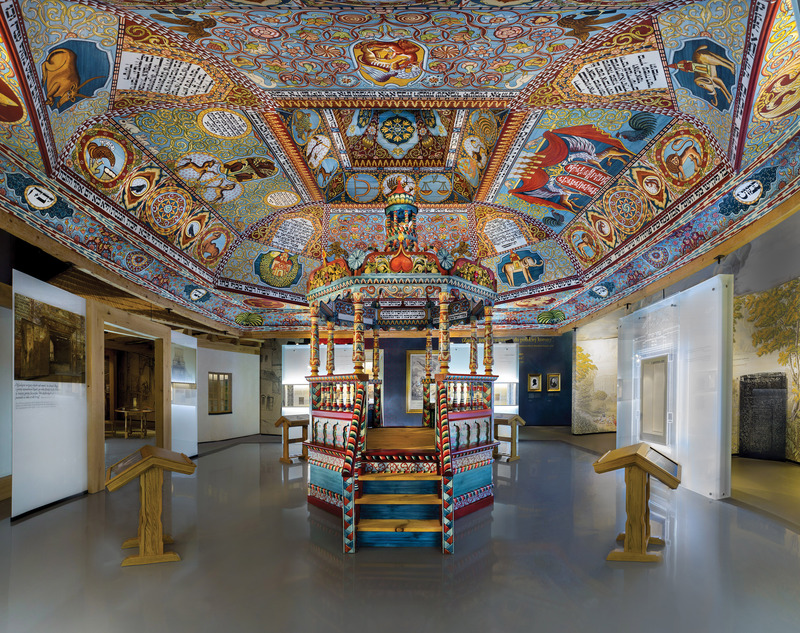 The University of Haifa is proud to announce the allocation of a prestigious internship at the POLIN Museum of the History of Polish Jews in Warsaw, Poland. This internship will be awarded to two students in the program, and is exclusively offered to students of the Weiss-Livnat International MA Program in Holocaust Studies. This new internship opportunity is part of the emphasis our program places on Holocaust education in museum settings, and we are certain this will be a wonderful learning opportunity for students interested in museum work and educational programming. The 3-5 week internship will be unpaid, however, the program will subsidize the flight to Poland and the cost of rent for the duration of the internship. The students will be selected by a joint committee of staff from the Weiss-Livnat MA Program and the POLIN Museum. Each year two students will be selected to intern at the museum’s education department and to participate in other select projects while acquiring hands-on experience and understanding of the world of museology. The first students to be selected for the pilot program will start their internships at the museum in autumn-winter 2015. 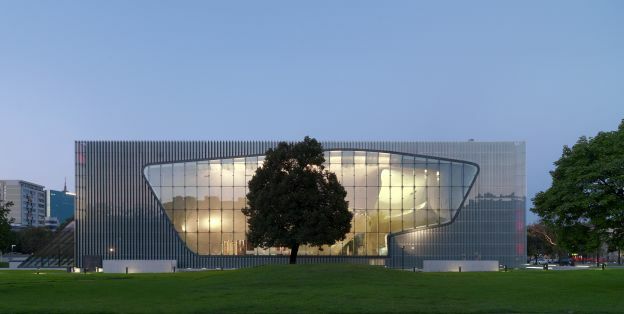 The Weiss-Livnat International MA Program in Holocaust Studies is proud and honored to be able to offer this new prestigious internship opportunity at the POLIN Museum of the History of Polish Jews. We greatly look forward to future involvement and partnerships with the POLIN Museum.